The week before winter break can be one of the busiest times of the school year. 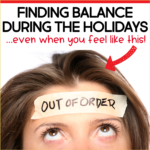 And while some teachers seem to bask in the delight of the holiday glow, others, well…. let’s just say it adds a little stress to the mix of the usual hustle and bustle. 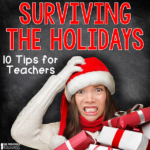 Here are 5 ideas to help you survive the pre-winter break crazies and keep your students learning all the way to the end of the calendar year. 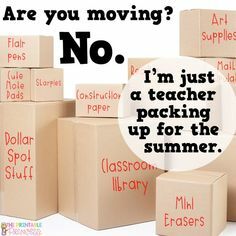 Plus you’ll find a freebie that will become a class favorite for years to come…at least it did for my class! 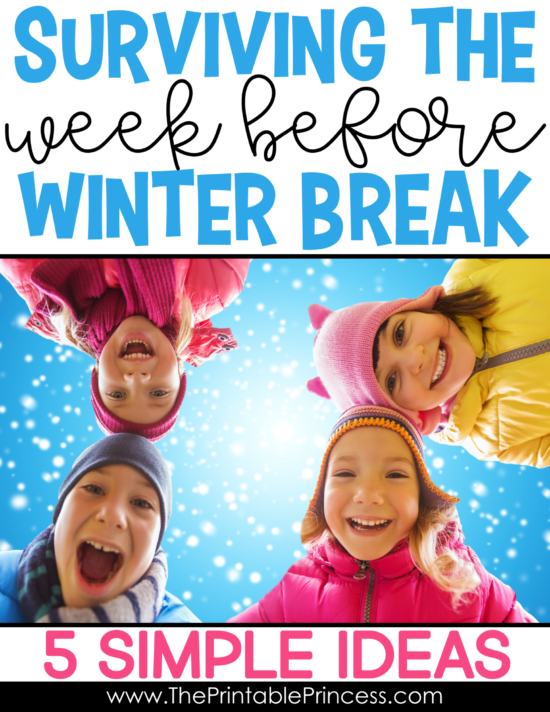 Kids get pretty amped up before the holidays, especially the week before winter break, and who can blame them? But just because the holidays are near, learning can’t come to stop. 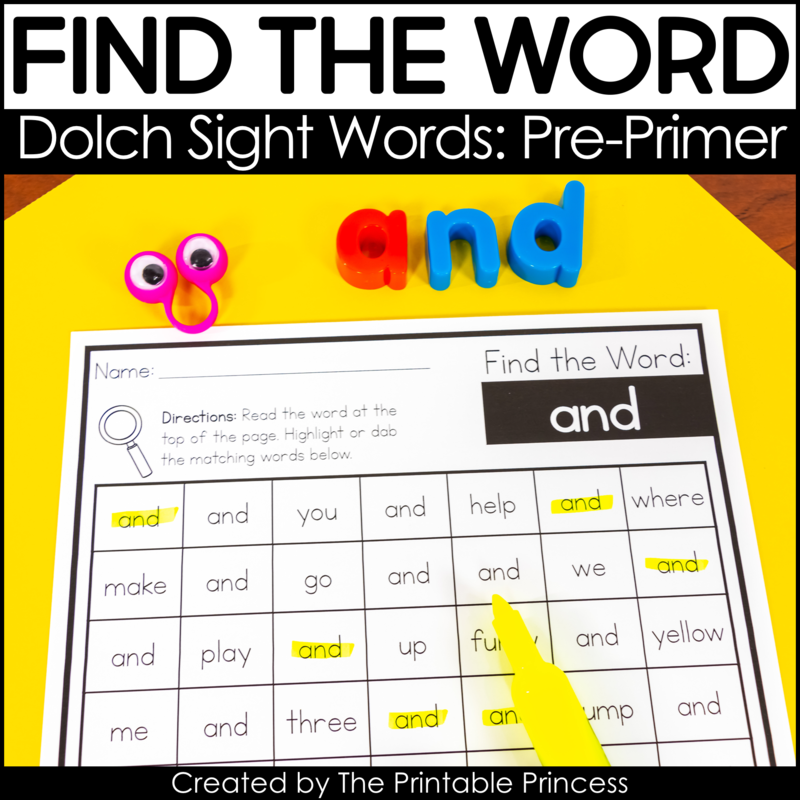 While it may take a little extra patience to keep your little ones on track, it’s important not to let all rules, procedures and schedules go out the window. 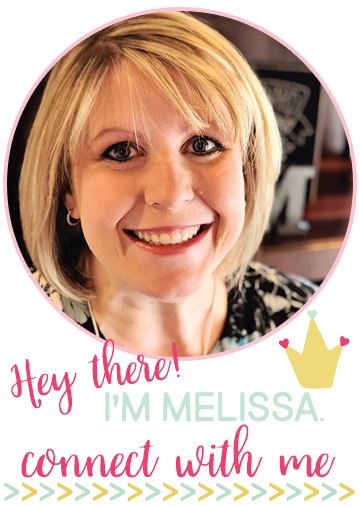 Take a few minutes each morning to go over the basic agreements of your classroom community and set your intentions together to have a productive learning day. 2. 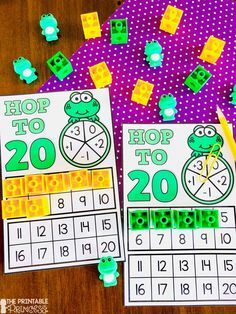 Turn learning into a game. The week before winter break is really not the time of year to have students sitting in place for extended periods of time. 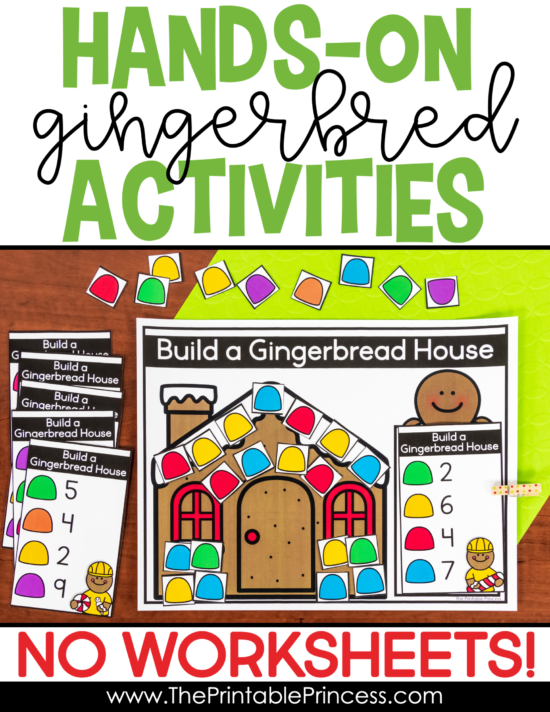 You can beat the pre-winter break excitement by having learning activities that are disguised as fun games. 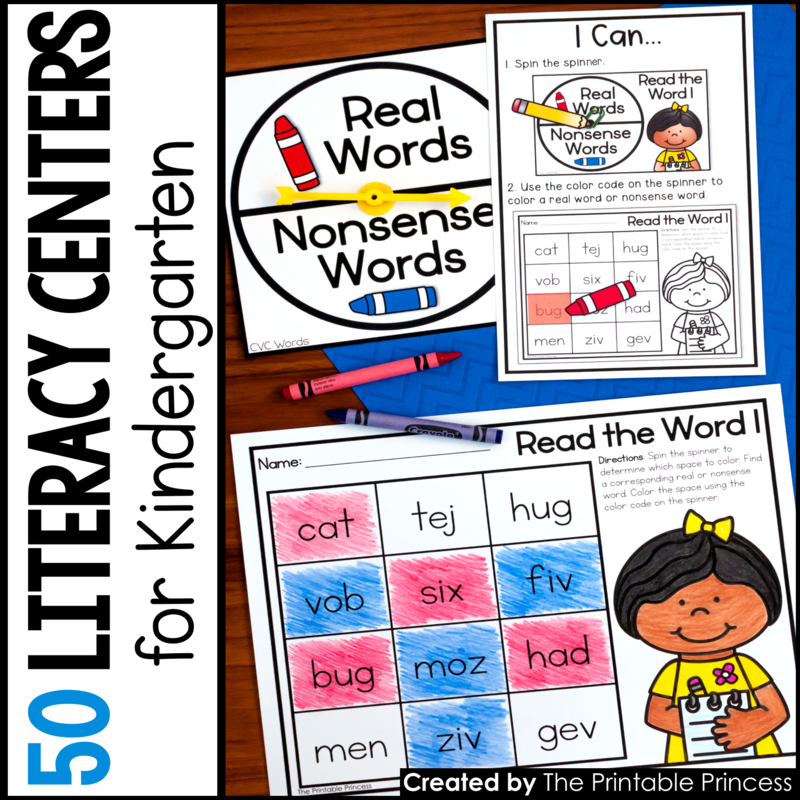 For instance, to practice word families, play a game of four corners. 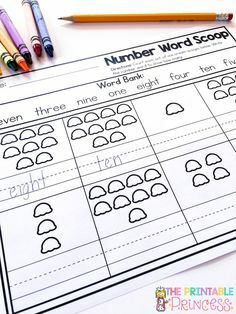 Name each corner with a different word family. 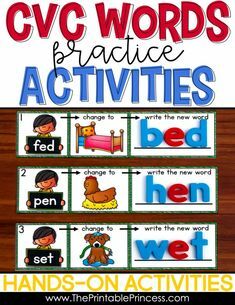 For example you might use short a word families: -am, -ab, -at, -an. 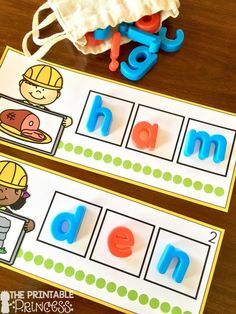 Instead of calling “corner #1”, call out a CVC word, such as “ham”. Everyone from the -am corner sits down. 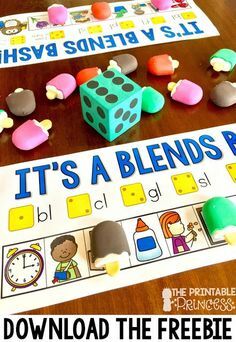 Another idea is to use hands-on activities and games. 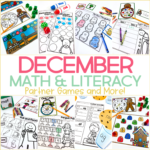 These Gingerbread Literacy and Math Activities are perfect for December in Kindergarten. 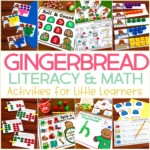 It includes over 15 literacy and math activities with a cute gingerbread theme. 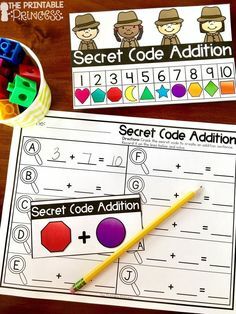 Best of all there’s NO worksheets so they are great for morning tubs, early finishers, or the last week before break! Life is busy this time of year so there’s tons of NO prep and low prep options. 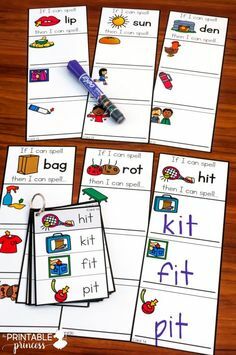 AND they include “I Can” visual directions to promote independence and keep those learners on task! 3. Read stories with a holiday theme. There are so many wonderful children’s stories to share this time of year. Take time to read and discuss as a whole group. You can check out a few of my favorites using these Amazon affilate links: Mooseltoe by Margie Palatini, Bear Stays Up for Christmas by Karma Wilson, and Howard B. Wigglebottom and the Power of Giving by Howard Binkow. Yes, bundling everyone up takes a little extra effort, but getting outside is often the perfect antidote to the pre-holiday wiggles. Take a winter-themed nature walk and look for critter tracks, check out the weather in the winter sky or collect pinecones, branches for craft activities, or go on a scavenger hunt. The best way to wrap up the week before winter is break is with a classroom party! And what’s a party without food, games, and crafts? 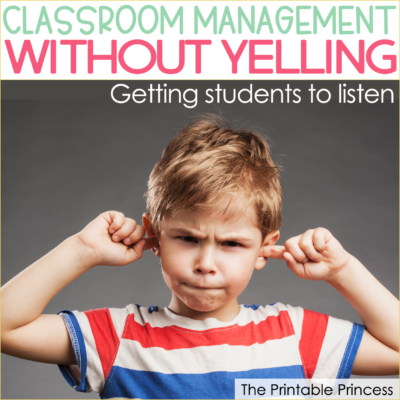 Check out my post, 3 Rules for Stress-Free Classroom Parties for tips on planning. 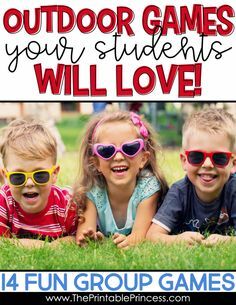 To get you started, here are 3 fun ideas my students have always loved. Decorate a tree. An edible tree, that is! This is an oldie but a goodie. All you need is sugar cones, green frosting, and sprinkles or M&M’s. Students turn the sugar cone upside down, cover it with green frosting and decorate. This is a great activity if you can enlist volunteers to help you out. It’s a little messy, I’m not going to lie. But no doubt your students will love creating their own edible work of art. And if Christmas isn’t celebrated in your classroom, you can do the same thing using sugar cookies. Play holiday-themed games. 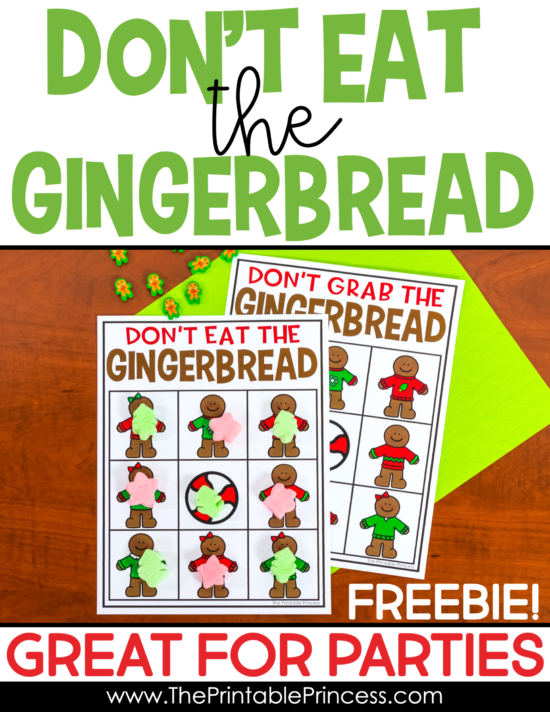 One of my favorite games for classroom parties is “Don’t Eat the Gingerbread”. 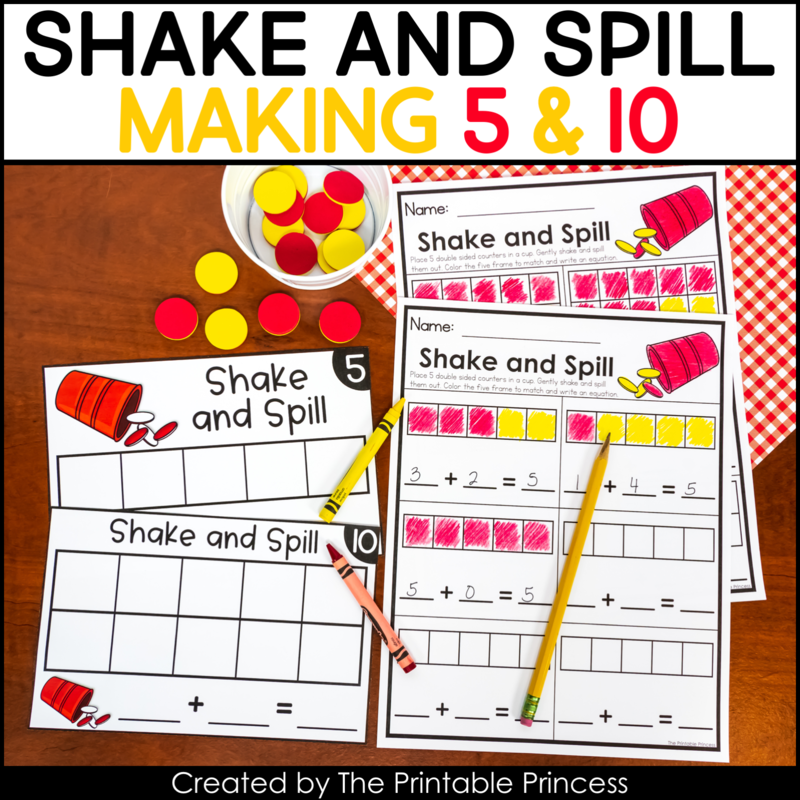 It’s perfect for small groups and the prep work is easy. All you need is the game board and small candies or mini marshmallows. Directions and a game board is included. I’ve also included a non-food version called “Don’t Grab the Gingerbread”. For this version you can use gingerbread mini erasers, pom-poms, or whatever you have on hand! Click on the image below to download your freebie. Create beautiful crafts. Most little kids love getting their hands on craft supplies and need very little direction to get creative. Set up a card-making station for them to make beautiful holiday cards for their family. 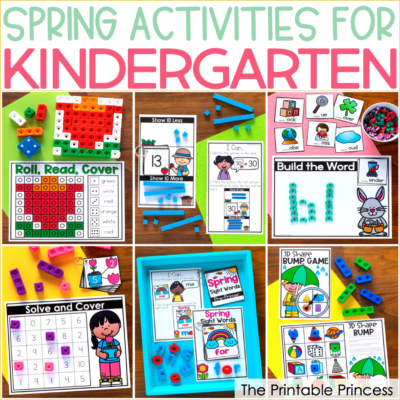 Lay out sheets of construction paper folded in half and craft supplies such as stickers, crayons, markers, glue sticks, and all those scraps of colored paper that have accumulated throughout the semester. You don’t have to go to a ton of trouble, just by add a few special things like stickers or shapes from the die-cut machine. 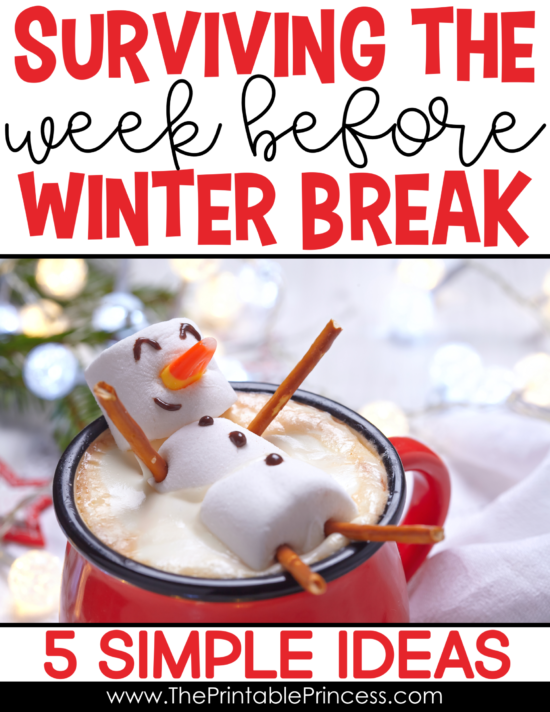 With a little bit of patience and a lot of purposeful planning, not only will you and your students survive the week before winter break, you’ll have a blast doing it! Here’s an image so you can pin it so you don’t forget it!